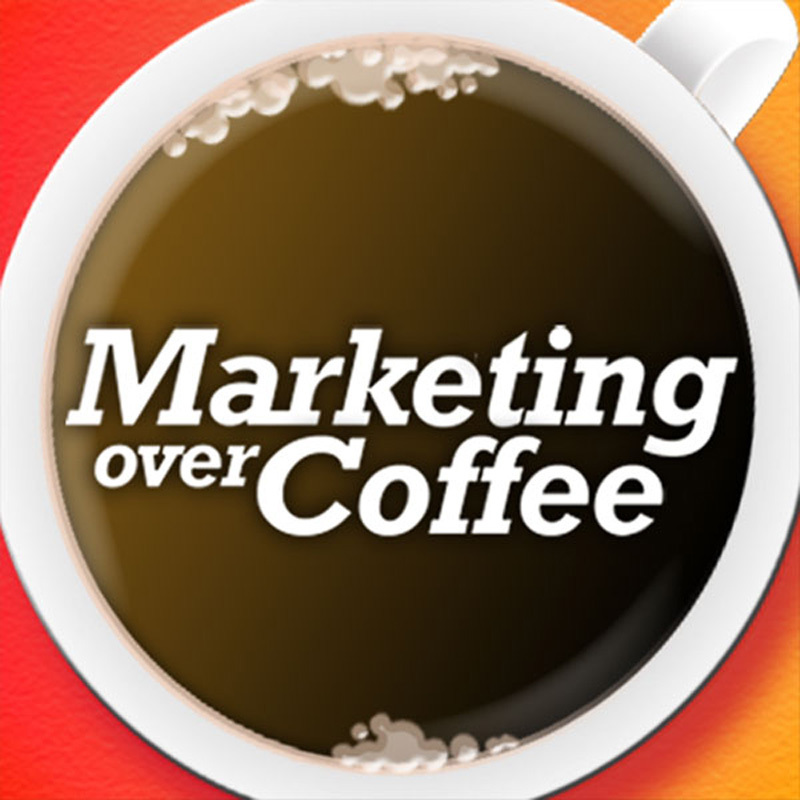 For the upcoming Marketing Over Coffee awards, we’re pleased to announce the following categories and nominations. Please feel free to add additional nominations in the comments. In case you were wondering, the other 22 annual awards have been displaced in the Caverns of Time. They’ll be back someday, we promise. Best Use of Social Media by Gutter Cleaning Professionals. Absolutely not, steakhouses totally makes sense, Gutter Cleaning Professionals – an absurd notion. Hey Guys, really enjoying the podcast! Best Blog & Podcast for a Women’s Breast Support Sleep Aid of 2008. Keep up the good work, I’ve set up a Magnolia group called Podcasts to allow people to link to their favorites and I’ve added MoC in there for folks to find. How about the new Flemings Steakhouse website, recently launched, and their mobile site as a nominee for best use of new media in a steakhouse? Gotta have more than one nominee, right? Hey guys, thanks for opening this up to nominations. My boss writes a blog about healthcare eMarketing. Can I suggest “Best Healthcare eMarketing Blog”?